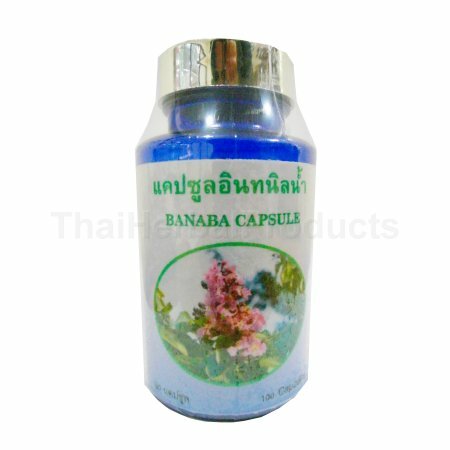 Banaba 100 capsules, Lagerstroemia speciosa, Thanyaporn herbs Thailand. 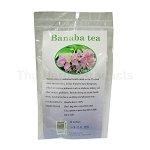 Banaba capsules, Lagerstroemia speciosa Banaba is a traditional health herb used in Thailand since ancient times. It was found to have therapeutic effects on various ailments such as diabetes, kidney, and other urinary problems.